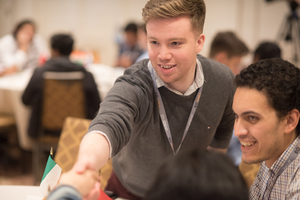 Dave Calnan participated in 2018 EO Global Student Entrepreneur Award (GSEA) Global Finals in Toronto, Canada. His company, SourceAcademy, partners with talented students who freelance to create affordable websites for small businesses. The innovative organization offers a clear win-win situation: Students get real-life professional experience while businesses get a creative and affordable service. Today, Dave Calnan (pictured at left) is home in Cork, Ireland, working hard to continue growing and managing his business. We recently caught up with him to ask him to reflect on his experiences at EO GSEA. 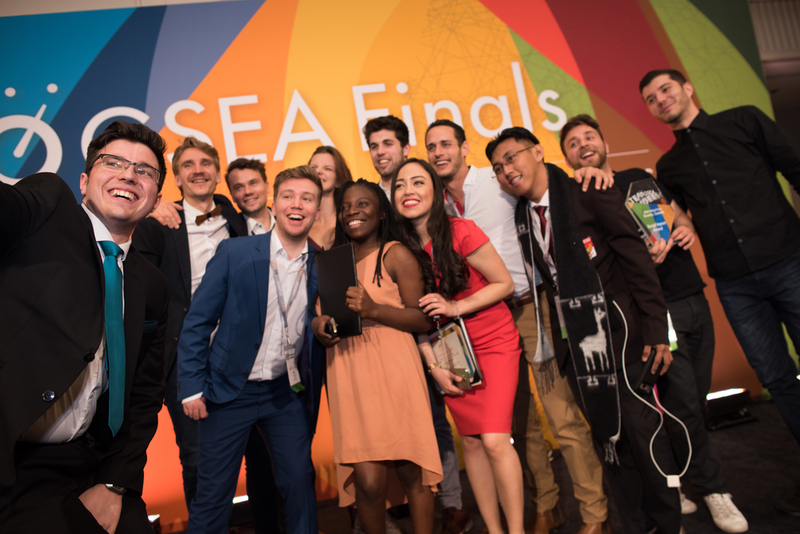 Describe your journey to EO GSEA Global Finals.